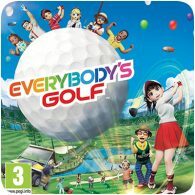 Invites for the closed beta for Everybody’s Golf on the PS4 have started to go out to those who applied to take part. The closed beta itself begins tomorrow, Friday 26th May 2017 from 7:00am BST, through to Monday, 29th May until 8:00am BST. 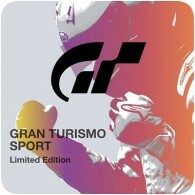 Polyphony Digital has announced that Gran Turismo Sport will be getting a closed beta, that begins later this week: 17th March 2017. 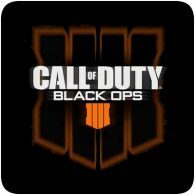 You can apply to take part in the beta, but as places are limited, only a small selection of applicants will get access to the beta. 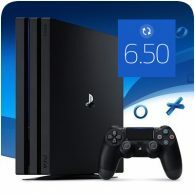 Sony is once again allowing gamers the chance to beta test the next PS4 Firmware update, giving those able to get access a sneak peek into the new features coming to the console. The beta program will kick off in early March, and you can sign-up here to take part. 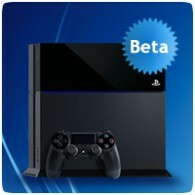 If you’re successful, you will receive an email on how to download the beta firmware. 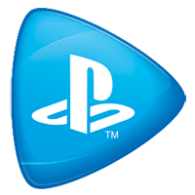 Sony has finally officially announced that the PlayStation Now closed beta will be launching in the UK soon. We’ve already obtained access to the beta and are impressed by how well it works, and soon PlayStation Plus subscribers will be able to get their hands on it. 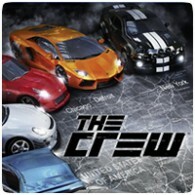 Ubisoft has started sending out invites for The Crew closed beta on the PS4. If you were lucky enough to be choses, you should have received your beta invite in your inbox yesterday. The beta runs from September 30th 2014 to October 4th 2014. We had the opportunity to get a hands-on with the beta yesterday and uploaded some gameplay footage directly from the game.